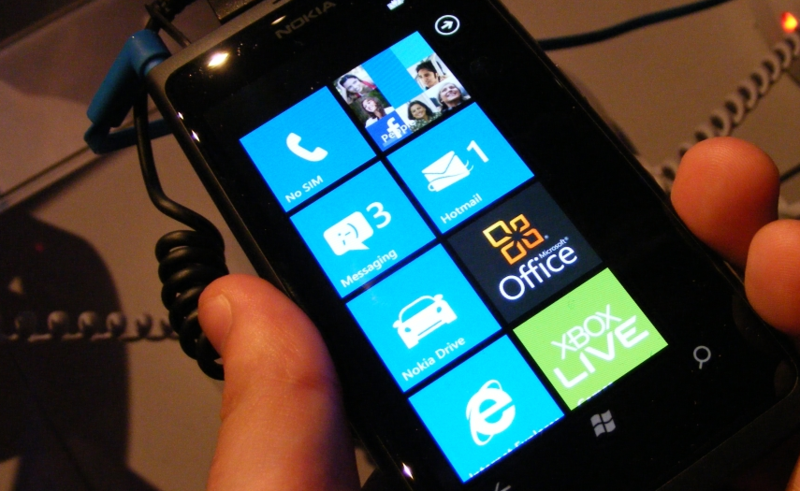 Microsoft Quashing Windows Phone Homebrew? As you might recall, Microsoft, in cooperation with several members of the Windows Phone community, worked to build and sell a low-cost unlocking tool for Windows Phone handsets. This was a nod to the homebrew community, and we here at TNW gave the move a short applause. However, unknown to us before, there were terms attached to that partnership. Those terms have recently become known. According to the development team, Microsoft limited the app to some 10,000 ‘tokens.’ In other words, only 10,000 copies of the app were to be sold. That threshold, as of writing, has been met. The last tokens went as the New Year was ushered in. To quote the app’s Twitter account: “ChevronWP7 Labs enters the New Year with 10,000 token sales under our belt. Hooah! ^RR.” The app is over, for now. What’s odd is that, despite obvious success, the team has not worked out a deal with Microsoft to sell more copies. Again according to the Twitter account: “We have only 5 tokens left. Eeep! Once we sell out, we don’t (currently) have plans to restock. Run! ^RR.” That tweet, of course, came before the other. Now with the app sold out, and whoever thought an app could sell out, what happens next is something of a mystery.